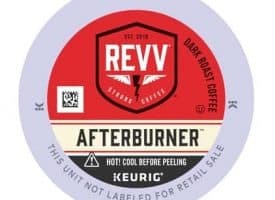 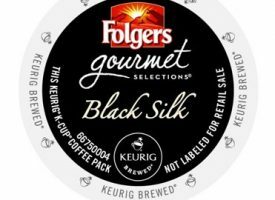 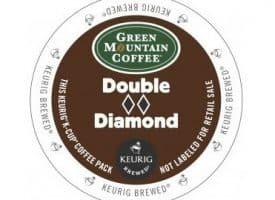 For those coffee lovers who enjoy the bold taste of a dark roast k cup, we’ve got you covered. 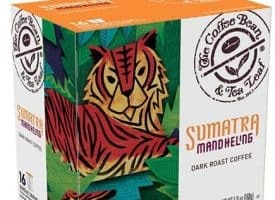 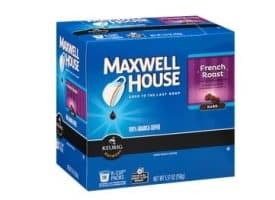 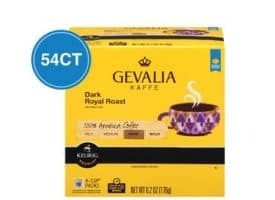 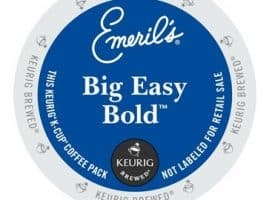 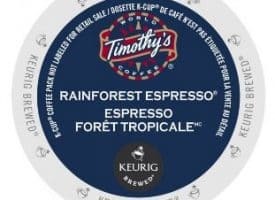 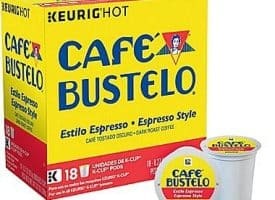 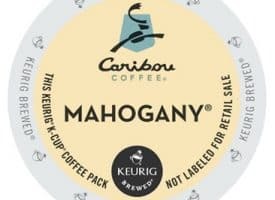 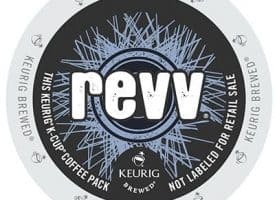 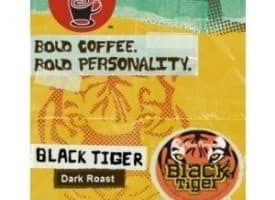 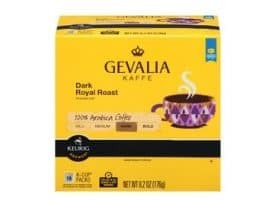 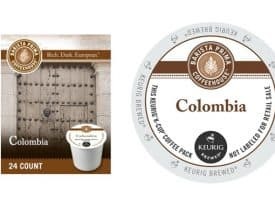 Choose from some of the best dark roast k cups in the market and treat yourself to a refreshingly bold coffee experience. 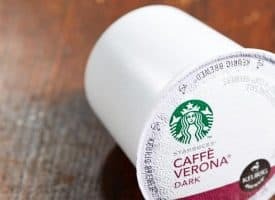 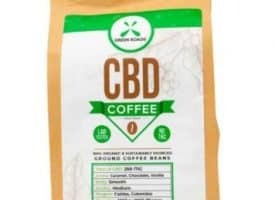 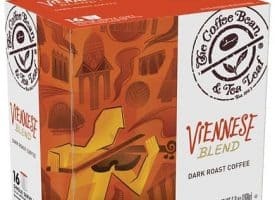 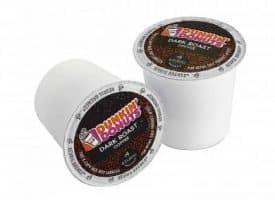 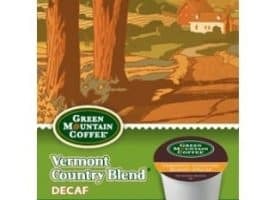 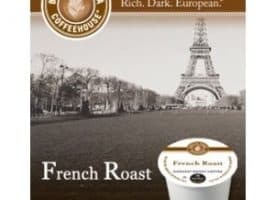 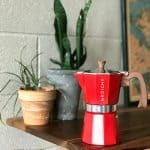 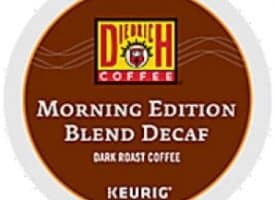 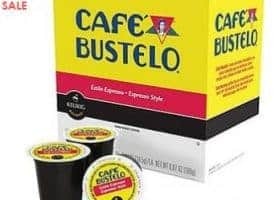 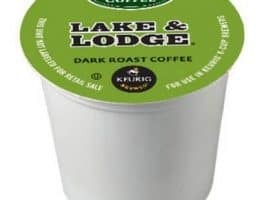 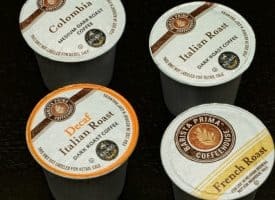 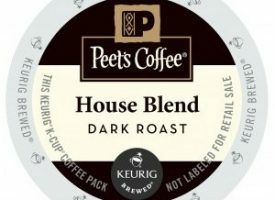 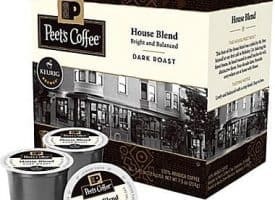 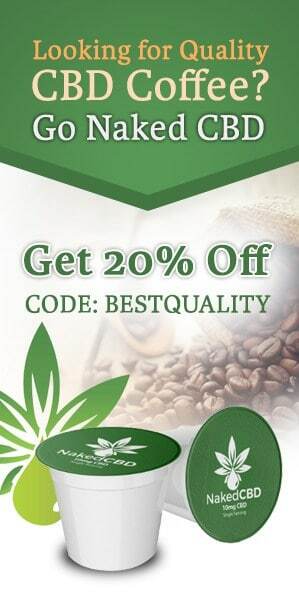 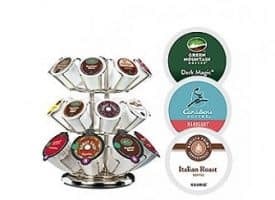 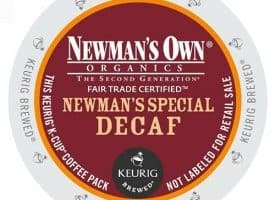 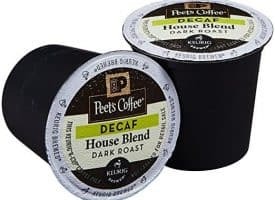 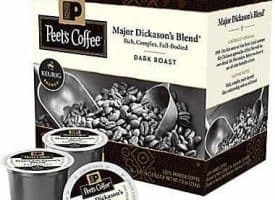 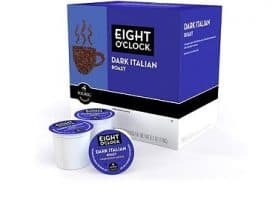 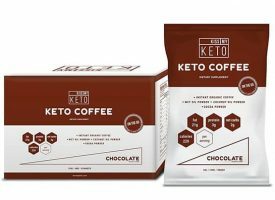 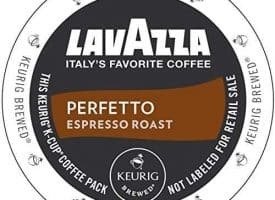 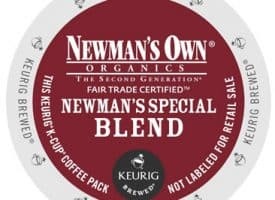 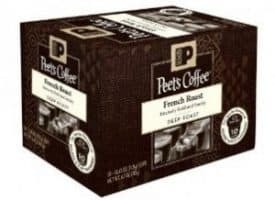 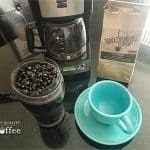 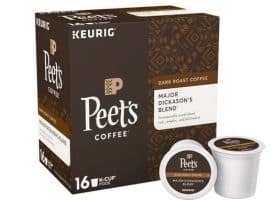 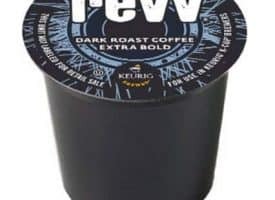 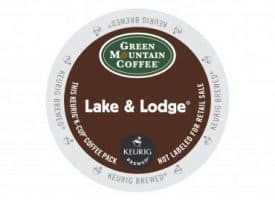 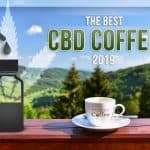 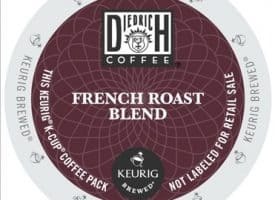 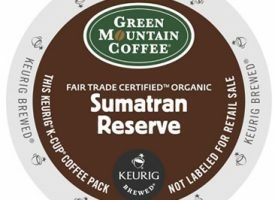 Here at Best Quality Coffee we’ve reviewed countless blends and bring to you a selection of dark roast k cups that have earned their place on our site. 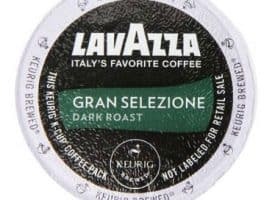 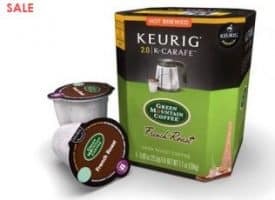 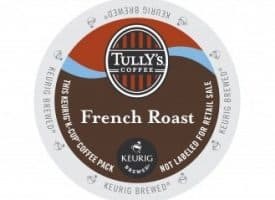 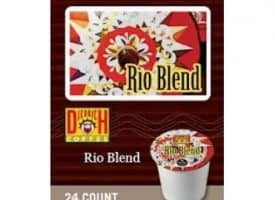 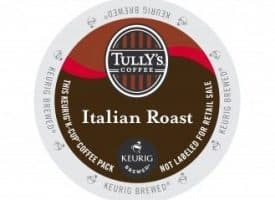 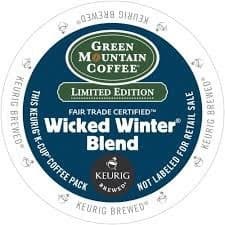 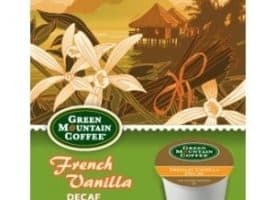 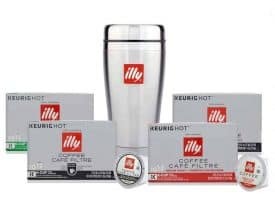 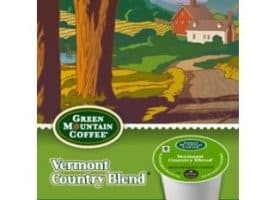 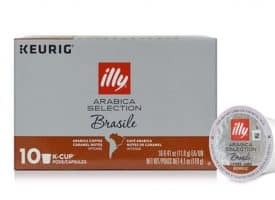 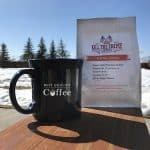 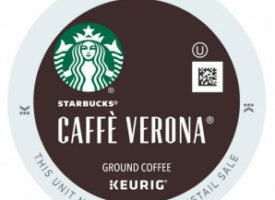 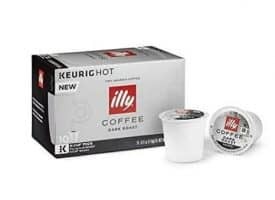 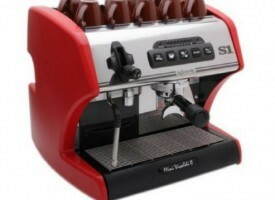 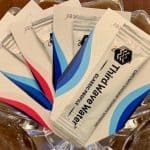 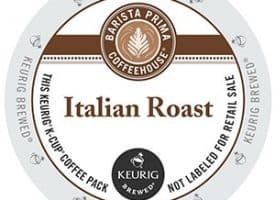 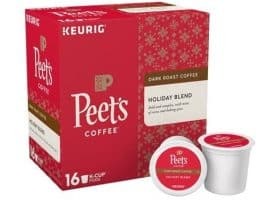 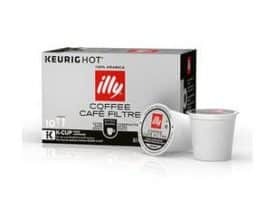 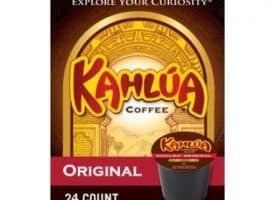 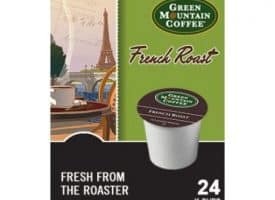 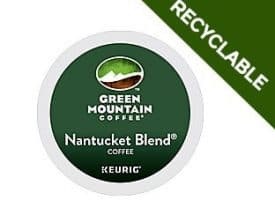 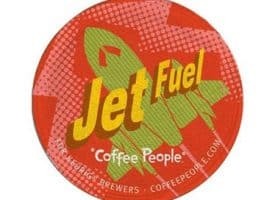 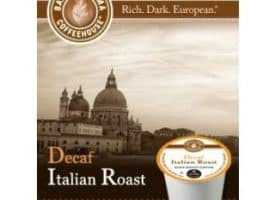 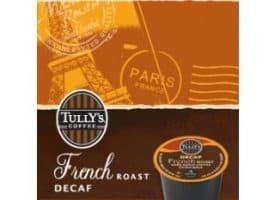 Coffee blends such as illy Dark Roast K Cups and Green Mountain Nantucket Dark Roast K Cups are fan favorites.